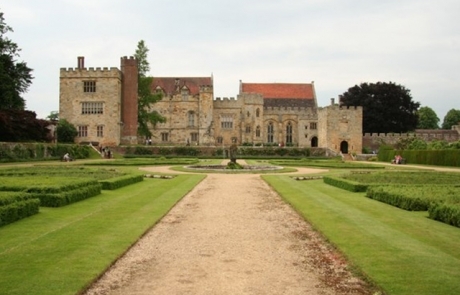 Enjoy England’s Cultural Heritage – right on your doorstep! 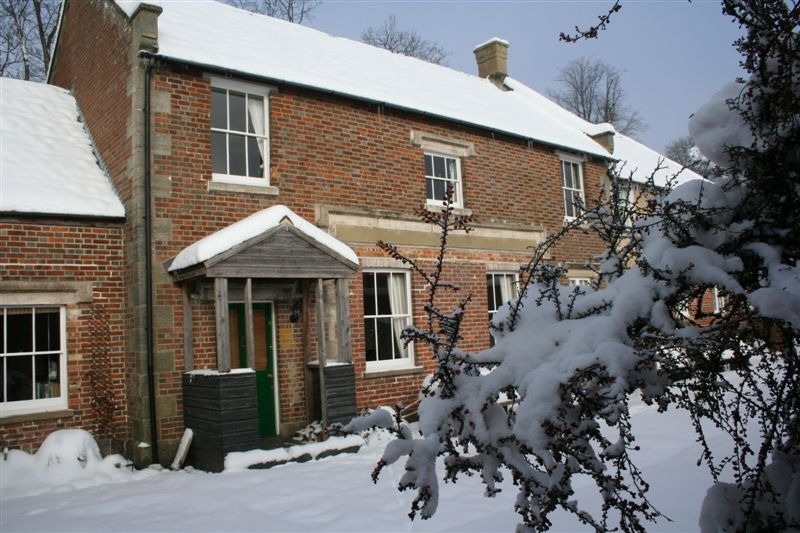 Nestled within the 140 acre estate of historic Wadhurst Castle, is a delightful 3 bedroom Regency cottage – a perfect base for exploring Britain’s cultural heritage! 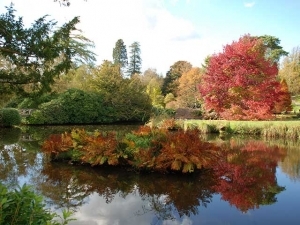 Spring in England is such a wonderful season – the time when everything comes alive in a mass of colour and new growth! 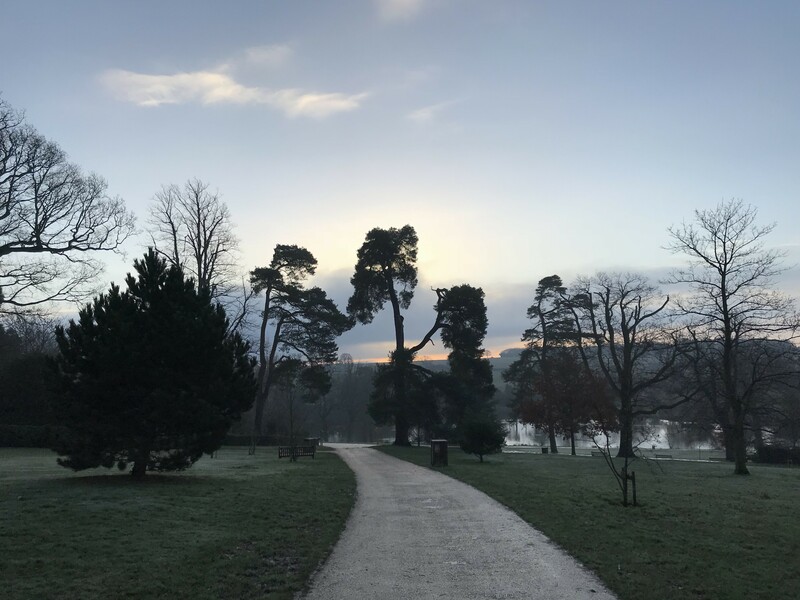 As the days get longer and warmer, it makes you want to get out and appreciate England’s “green and pleasant land” and all that nature has to offer! 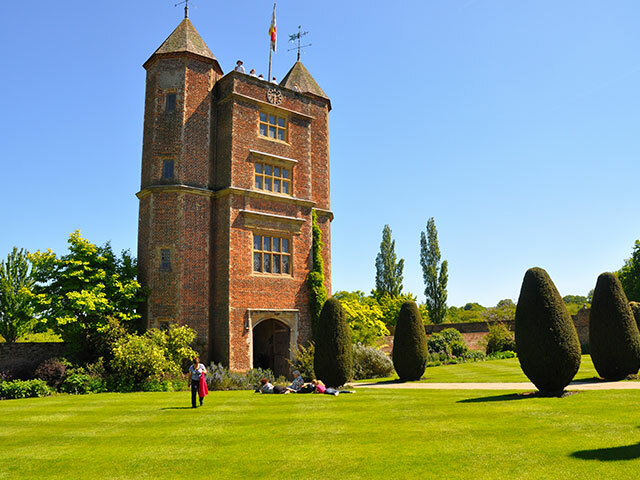 And if Britain’s cultural heritage is also of interest to you, you will be spoiled for choice of the many historic houses and castles you can visit within 15 minutes to an hour from Wadhurst – many of which have fabulous gardens to enjoy! 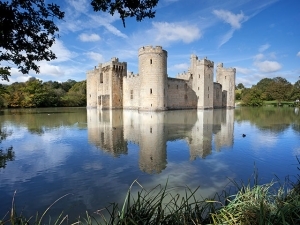 Bodiam Castle is a splendid 14th Century moated castle with magnificent ruins and the original wooden portcullis in an impressive gatehouse. 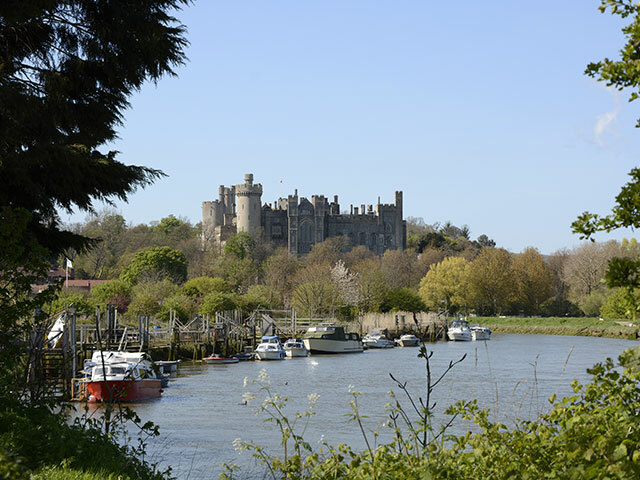 Bodiam Castle has something on throughout the year with guided walks around the estate from May 1st. 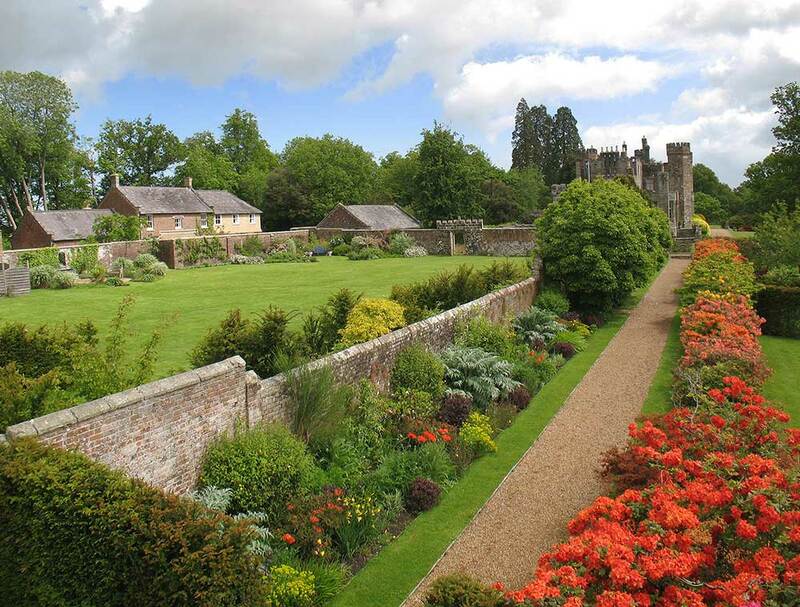 You can explore the local area surrounding the castle and see inside the church of St. Giles, which is not normally open to the public. 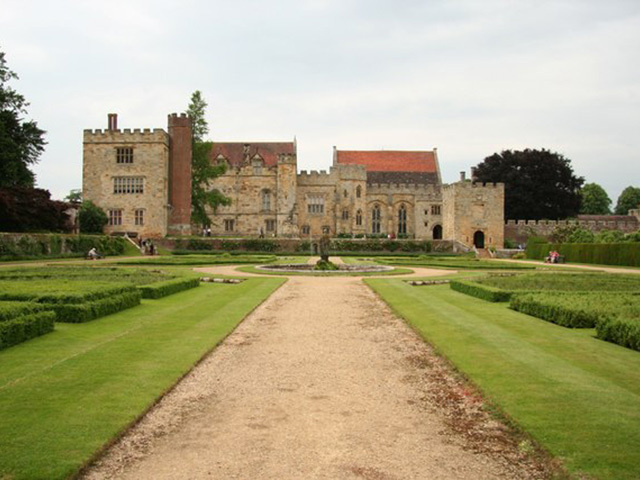 During May half term week, you can join in the family fun including a Peasants’ Revolt, archery and birds of prey. 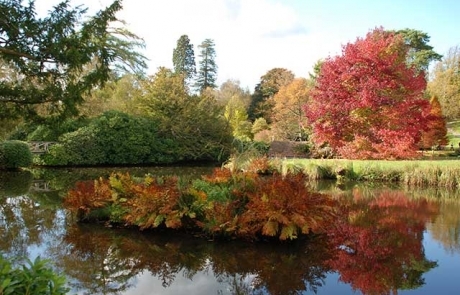 Scotney Castle is a wonderful example of a 14th century moated castle, set in a beautiful wooded estate, open throughout the year. 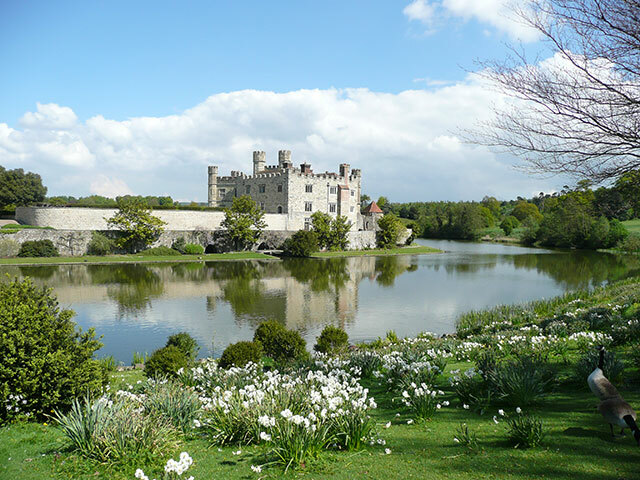 The “fairy-tale” style castle is surrounded by picturesque gardens and offers a variety of wonderful woodland, parkland and Hop farm walks within the 770 acre estate. There is also a lovely tea-room serving meals and snacks, or you can take your own picnic to eat in their newly created woodland picnic area. 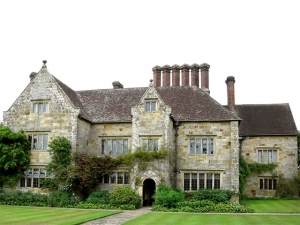 Take back a tasty memento of your visit such as Scotney’s very own bitter or delicious Scotney honey. 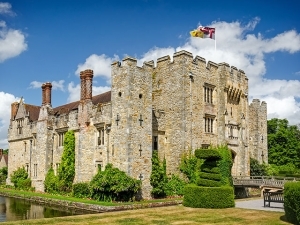 Hever Castle is the childhood home of Anne Boleyn, second wife of Henry VIII. 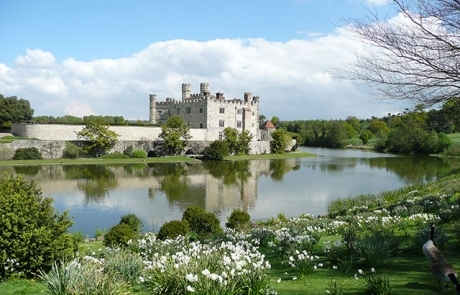 This double moated castle with panelled rooms containing exquisite tapestries, furniture and Tudor portraits, is surrounded by 125 acres to explore and a magnificent 38 acre lake. 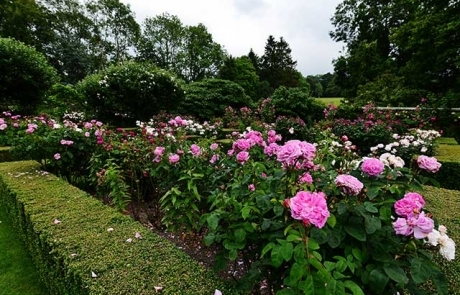 The award winning themed gardens include a giant topiary chess set, a 100 year old yew tree maze and a rose garden. 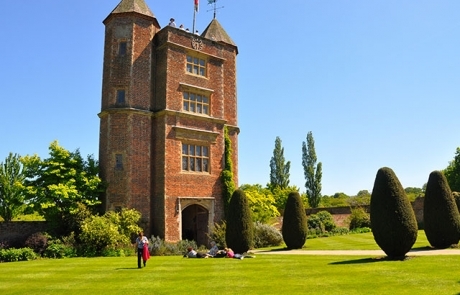 New for 2017 are the Tulip Celebrations which run to May 7th. 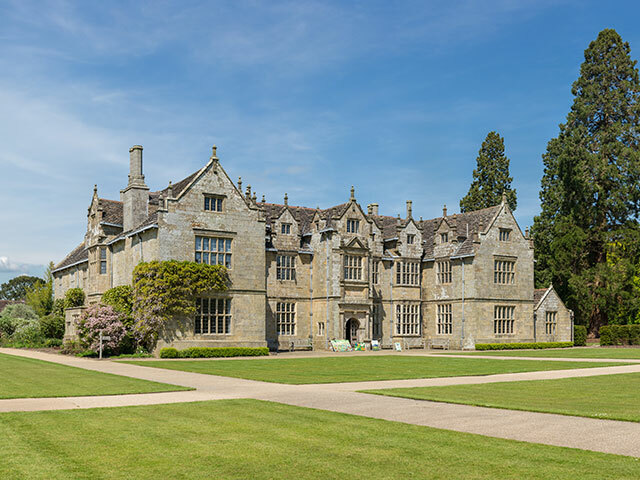 The gardens are glorious throughout the year, but particularly from May which starts with a traditional the May Day Festival. 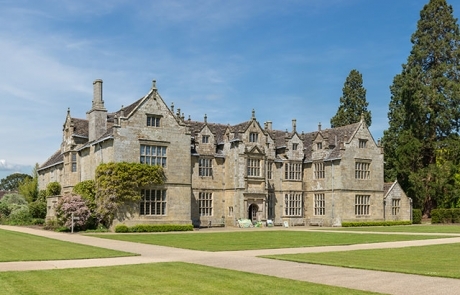 Bateman’s is the Jacobean home of Rudyard Kipling where he wrote ‘Kim’ and remains much as he and his family would have remembered it with its mullioned windows and oak beams. 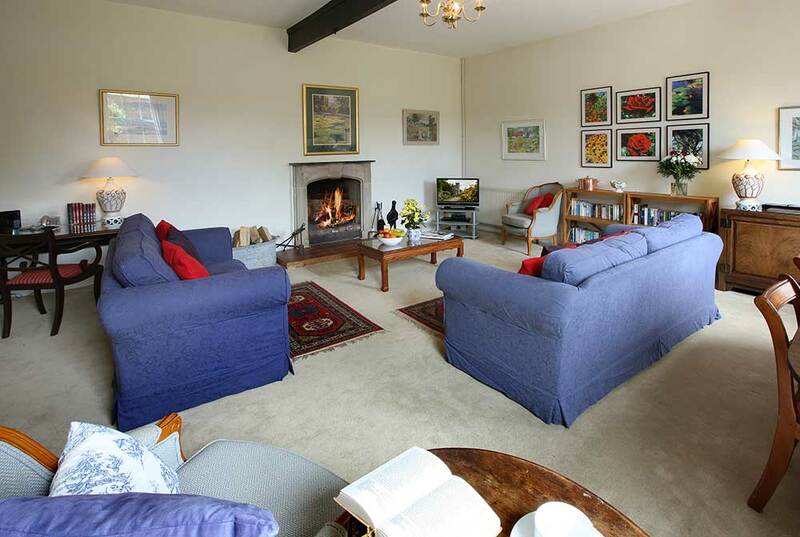 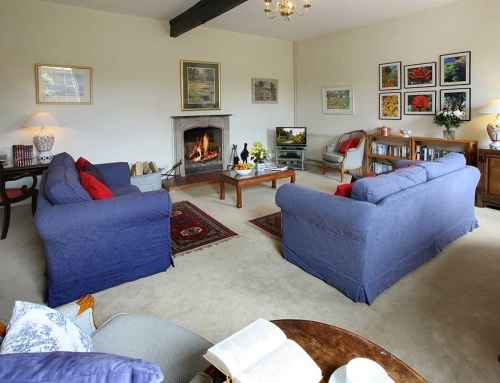 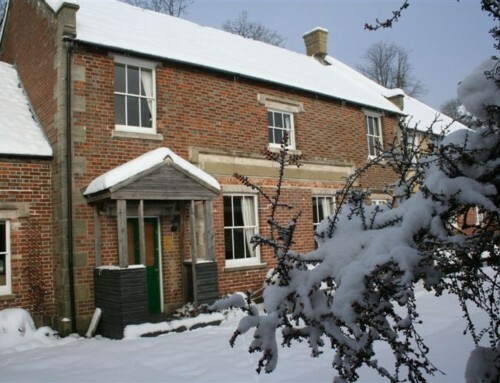 Visitors can enjoy its delightful gardens on the River Dudwell and its working watermill. 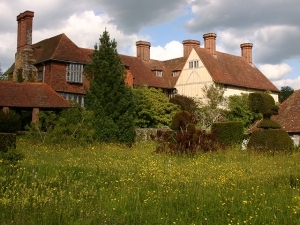 Many of the events here, unsurprisingly celebrate Kipling’s famous stories and poems; themes during May, include “Rewards & Fairies” and The Smuggler’s Trail. There is also an opportunity to paint Kipling’s garden, tutored by artist Julie King. 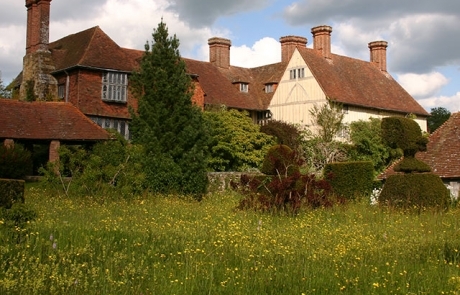 Great Dixter was the family home of gardener and gardening writer Christopher Lloyd and is open each day from April. Great Dixter is formed from three houses, the oldest of which dates back to the mid-15th century. 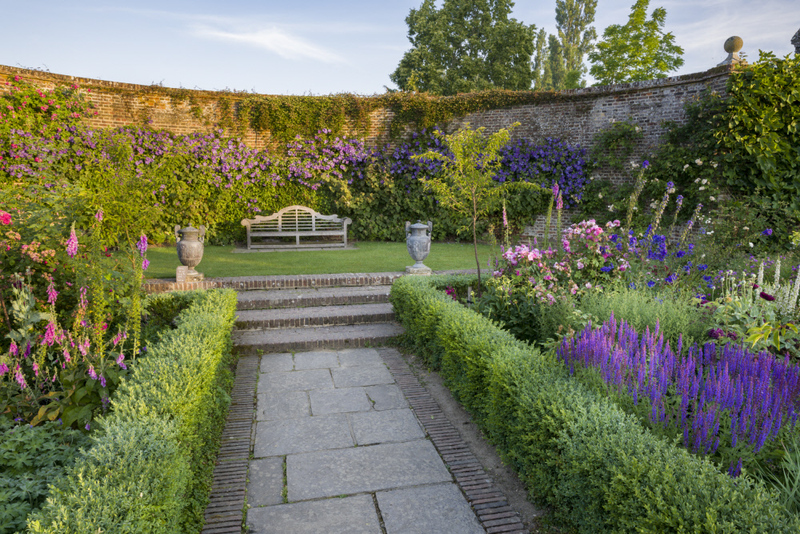 The historic house and garden is also a centre of education, and a place of pilgrimage for horticulturists from across the world. 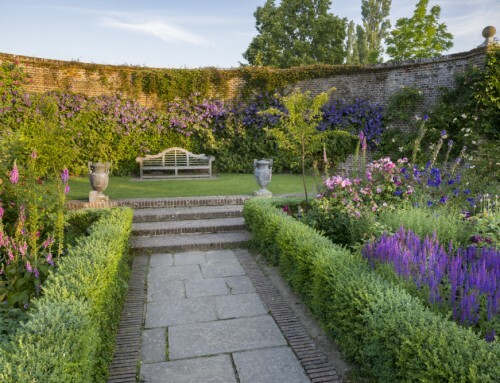 They offer house tours and specialist gardening events throughout the summer. 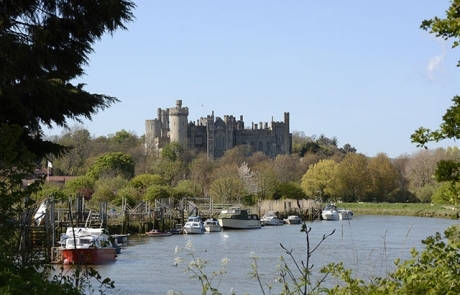 As you can see, Wadhurst Castle Cottage is ideally located for visiting many Natural Trust and English Heritage sites; here are more great days out in Sussex. 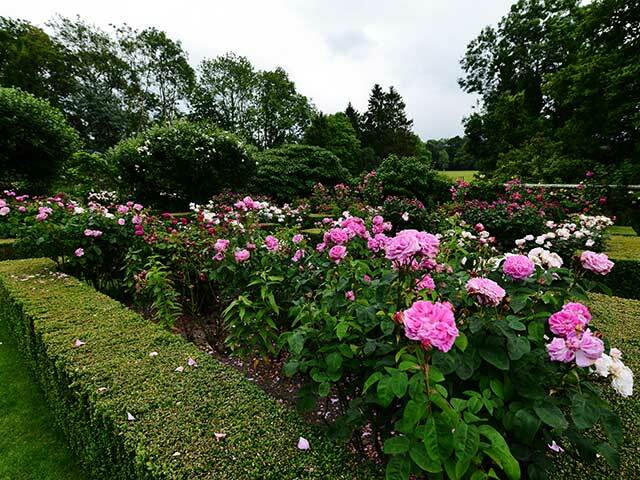 And when staying at Wadhurst Castle Cottage, should you find yourself with an hour to spare, you may be able to arrange a tour around the private gardens at Wadhurst Castle. 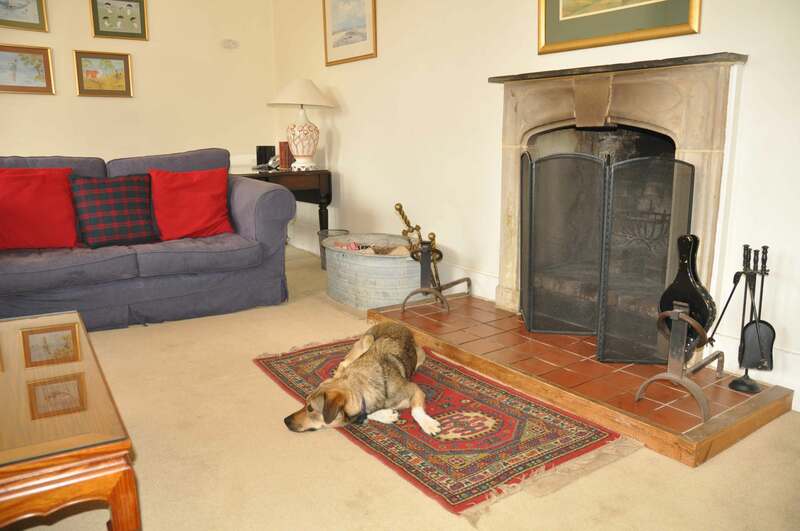 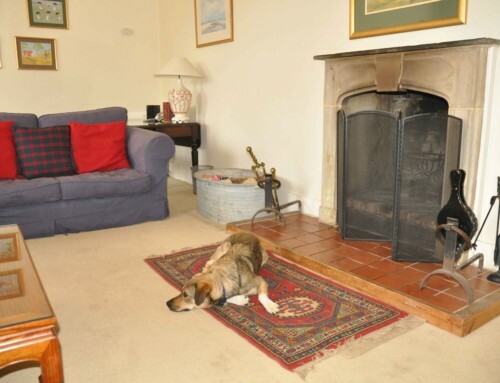 So many places to visit, you will wonder whether a week’s stay at Wadhurst will be long enough!